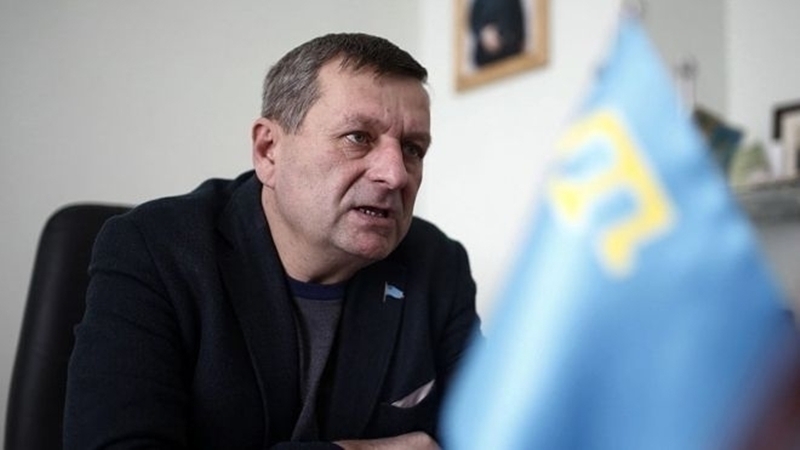 The Ukrainian foreign policy department has condemned the decision of the Crimean "authorities" to extend preventive measures in the form of remand in custody for Chiygoz. The Ministry of Foreign Affairs of Ukraine has demanded to stop violations of human rights in the occupied Crimea and to release Akhtem Chiyhoz, Deputy Head of the Mejlis of the Crimean Tatar people, who is being tried on a fabricated case. A corresponding statement appeared on the website of the department. The Foreign Ministry stressed that the groundlessness of the accusations against Chiygoz testifies to the occupiers’ ongoing purposeful policy of harassment, intimidation and reprisals on the territory of the peninsula. Earlier, QHA reported that the Kremlin-controlled Crimean court extended Akhtem Chiygoz's detention until October 8, 2017. 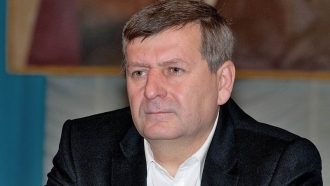 Reference: Akhtem Chiygoz was detained in January 2015 in the Crimea, on accusations of organizing and participating in mass riots on February 26, 2014. Then, outside the building of the Supreme Council of Crimea, a rally was held in support of the territorial integrity of Ukraine. He has been detained for more than two years in the remand prison. At the "court" he repeatedly stated that he does not admit his guilt and intends to fight to the end for the truth. In his messages to compatriots, Chiyhoz thanked them for their support and called "not to be afraid of anything in their native land."